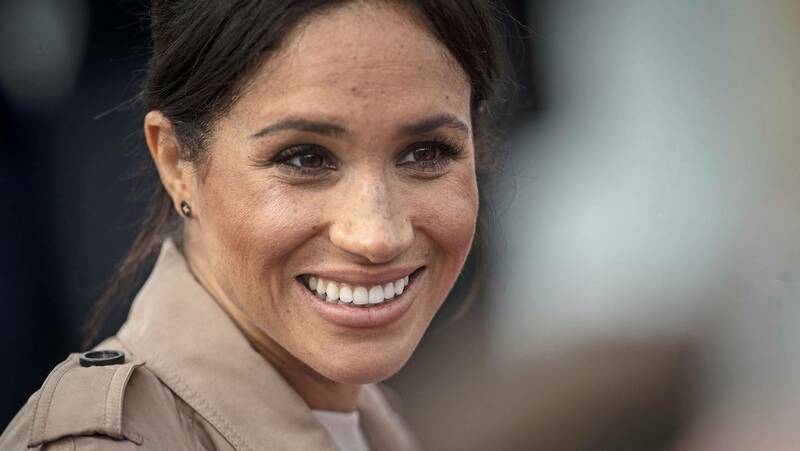 Home / Entertainment / Serena Williams to Meghan Markle: "Stop being so nice"
Serena Williams to Meghan Markle: "Stop being so nice"
Serena Williams has ordered her friend, the Duchess of Sussex, "not to be so nice now" because she is pregnant. Serena Williams gives pregnancy counseling to longtime friend Meghan Markle. Williams, who has a one-year-old daughter, said she has advised Markle on pregnancy and parenting. Serena Williams and partner Alexis Ohanian were guests at Prince Harr y and Meghan Markle's May wedding.